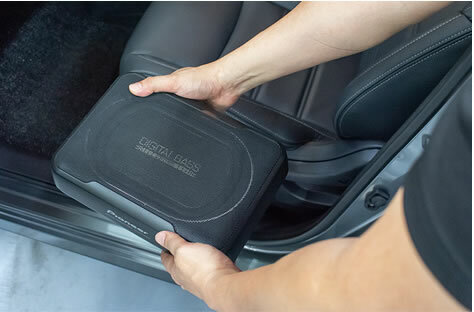 If you're thinking of upgrading your in-car entertainment setup, here are five audio myths you shouldn't fall victim to. Car audio system upgrades are one of the most popular modifications that car owners spend money on. After all, it is one of the few modifications that are LTA-legal and help with improving the in-car experience. However, with so many components that make up the entire system, things can get a little confusing sometimes, and different people tend to believe in different methods. To help, we have consulted the experts at Pioneer to bust these five audio myths you shouldn't believe. 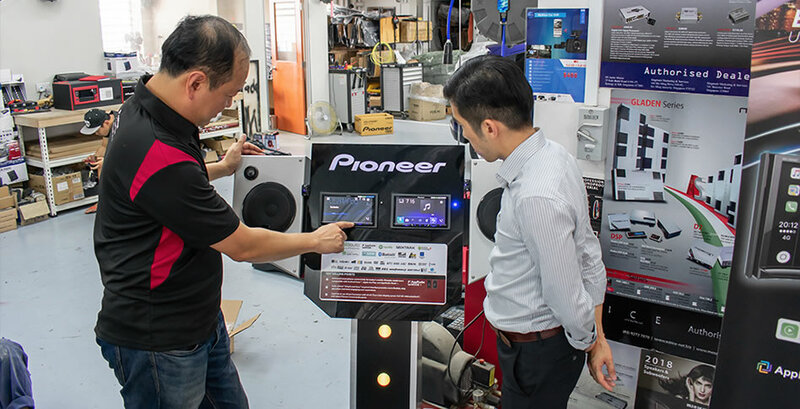 According to Pioneer, the subwoofer is often one of the most important speakers in a car. For those who have never installed one before, a subwoofer is a loudspeaker that handles lower frequencies or bass. 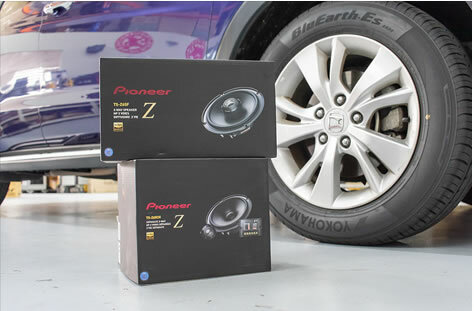 A subwoofer is necessary to relieve the bass load that your car's speakers carry as bass naturally takes a larger speaker capacity than any other sound. Factory speakers may not be strong enough to handle an audiophile's desired level of bass. Without a subwoofer, the bass may end up distorting or damaging your system. Without one, your car's smaller speakers risk suffering a blow out. 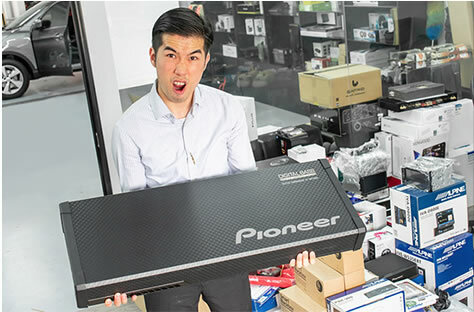 Pioneer recommends that your subwoofer should also have its own amp, so that its power will not be coming from the same place as the car speakers. 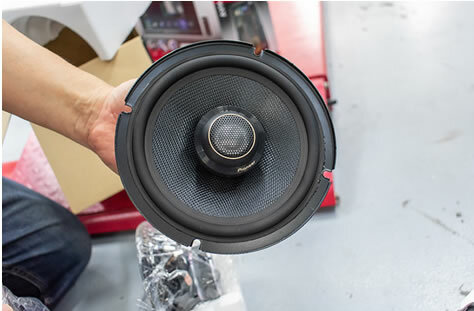 If you want to squeeze the best possible sound out of your car's factory sound system and you don't have an enormous budget, then speakers are a great place to start. However, Pioneer says that that the right speaker setup depends on your specific needs and what you want from your audio. Unlike horsepower, more doesn't necessarily mean better in this case. You also need to take into account space, volume, and how the speakers will be used. Hence, it's best to visit any of Pioneer's authorised dealers and let them have a look at your car before deciding. Car stereos have in-built amplifiers, and their function is to boost the sound signals from various audio sources for powering the speakers. Every car's sound system has an amplifier of some sort, but most aren't external. If you've ever cranked up the volume on the stereo and noticed a lot of distortion, one of the main culprits is an underpowered, built-in amplifier. The power-handling characteristics of your speakers also come into play, but a good amplifier can do wonders even in a stock setup, especially for producing clearer and louder sounds. If you're looking to upgrade an existing amplifier or install a new one, be sure to pay attention to its number of channels, amount of power and system compatibility. While upgrading your head unit isn't always the recommended place to start when you're specifically looking to get better audio quality, it's an upgrade that's always worth considering. This is especially true if your head unit is old, or if it doesn't have preamplifier outputs and you're looking at installing an amplifier. Another reason to consider upgrading your head unit is if you like to listen to digital music in your car. 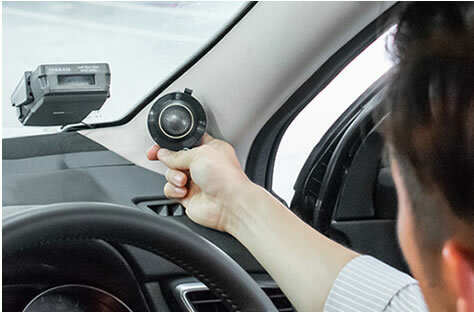 If your head unit doesn't have a high-quality built-in digital-to-analogue converter, then purchasing a new head unit that does will allow you to offload the heavy lifting of digital audio conversion from your music device to your car's stereo. Modern head units also allow for Apple CarPlay and Android Auto connectivity, which allow you to keep your eyes on the road while still enjoying the features on your phone. 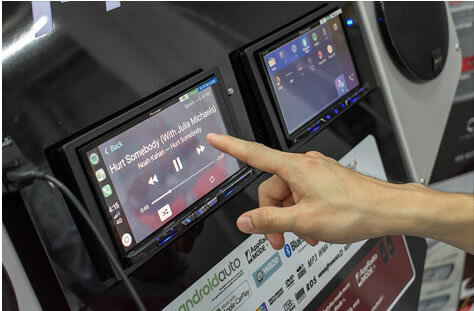 Unlike listening to music through Bluetooth-connected phones, music on Apple CarPlay and Android Auto also benefits from the improved audio fidelity of a direct USB connection. Installing aftermarket tweeters in your factory tweeter locations, or custom-mounting them on the upper part of your doors will give you better stereo imaging and raise the soundstage to your ears. As a result, you'll hear better placement of instruments in recordings, and you'll enjoy more depth of sound. Pioneer says tweeters improve your music the most when they are near shoulder level, in front of you, and far apart from each other. This allows them to create a raised soundstage with plenty of stereo separation. They are most commonly mounted in corner of your door window, on the dashboard or on the A-pillars. 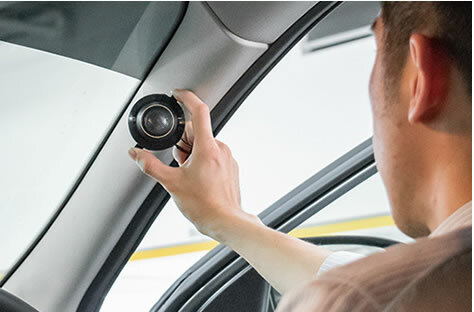 > Want to improve the sound quality in your car? Visit any of Pioneer's authorised dealers to find out which of its products fit your budget and how they work best in your car!